One of the last things a homeowner wants is to have water leaks coming from their plumbing system. Sometimes those leaks are easy to find and are right in front of us, but other times they can seem hidden and difficult to locate. Our plumbing professionals have helped many people in the Miami-Dade area to locate and address plumbing leaks. Being able to find water leaks can help save you money, as well as help you avoid emergency situations later on. Water leaks can be problematic for homeowners, renters, and those with commercial properties alike. 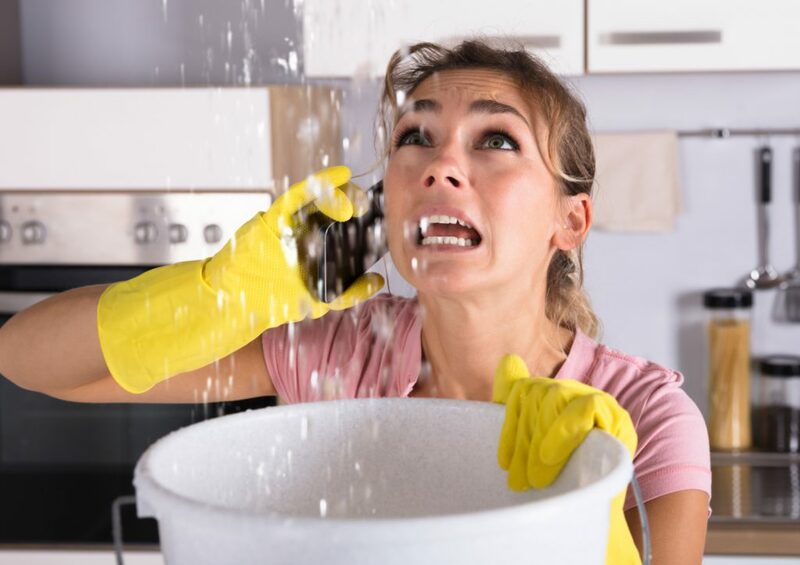 Not only can leaks lead to water damage, which can be costly to repair and can even lead to mold and mildew problems, but it can also be a sign that there’ s a bigger problem on the way. The small leak could turn into an emergency situation if left unchecked. It’s a good idea for people to stay on top of any water leaks that maybe in their home. Make sure all of your faucets are off and that you are not using any water and then go out and take a look at your water meter. If you know you are not using any water in the home, it should reflect that. If it doesn’t, there may be a leak that is causing it to continue to show usage being calculated. You can also monitor it over an hour or two to see if it continues to show usage, even though nothing is being used at the time. Monitor your water bill to see if it is showing more usage than it usually does. If you see this sudden spike and you can’t account for it, then there may be a leak somewhere in the plumbing that you are not aware of. Grab some food coloring and put a couple of drops in the back of the toilet in the tank. Give it 10-15 minutes to sit in there and then take a look in the toilet. If you can see the coloring in the toilet bowl then you know the water is leaking into the bowl. Take a look at your faucets, which is where many leaks take place. Even a slow drip can add up to a lot of water being leaked out over time. Leaky faucets are usually a quick fix for those who have the right tools on hand. A plumber can always help you locate, as well as fix, any leaks in your home. Call a plumber to get assistance if you feel you have a leak that you can’t locate. Leaks in your plumbing are no fun and nobody wants them, but finding them is crucial. Anytime you suspect a plumbing leak it’s wise to identify and repair it as quickly as possible. We at Mokher Plumbing have been serving the Miami area for over 40 years. We have helped countless people with their plumbing leaks, and we can help you, too. Contact us to help with all of your plumbing needs!